Do you wish to have the ultimate experience in superior cleaning services? The Clean Machine is pleased to offer its Premier Service! 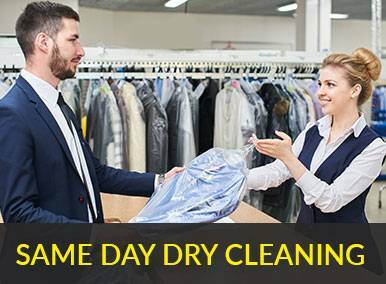 From a cleaning service such as this you can expect the best possible dry cleaning available. Our Premier Service has been in operation for many years and is enjoyed by many of our long serving customers. 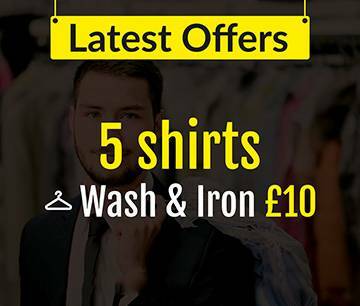 The Clean Machine are pleased to go that extra mile for their customers, by offering a truly unique luxury service for items of every day wear that need to look and feel at their best. All garments will be carefully inspected by one of the experts prior to any work being carried out on it. Accidents can happen; household items and our clothing can easily pick up a stain that damage its appearance. 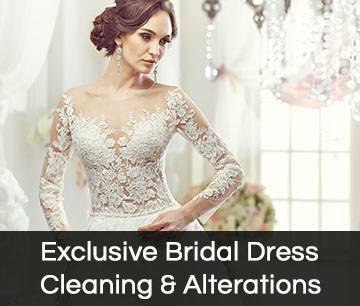 A thorough The Clean Machine is excellent at removing general day to day stains and soiling, but some stains are stubborn and need that bit of extra attention and will require specific stain removal treatment. The Clean Machine helps the environment by recycling coat hangers, using non woven duvet bags and suit covers to lessen the use of polythene bags. We are compliant with EU solvent emissions. We also offer environmentally friendly GreenEarth cleaning – this is a non-toxic, odourless, D5 silicone-based clear liquid.